You shared your enterprise challenges with us and expressed what you wanted, and we listened. 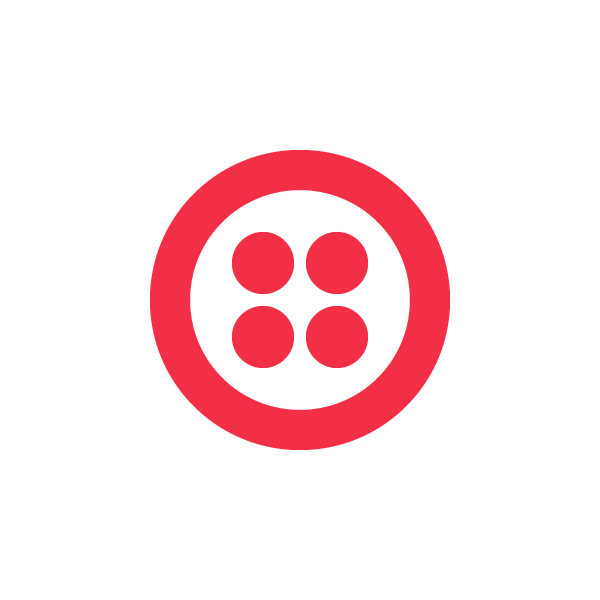 Today we are opening beta of the latest from Twilio capability, allowing you to cloud-enable your existing telecom infrastructure with Twilio. This new feature allows companies to connect their SIP gateways directly to the cloud, with Twilio. Therefore, companies who have heavily invested in very expensive telecom hardware can extend the life of it, and connect calls directly from Twilio to their SIP gateway. 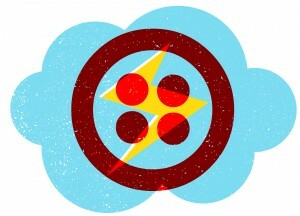 What Can You Do with from Twilio? Send traffic to any SIP endpoint. This allows you to pass arbitrary data back and forth from your Twilio application to your SIP gateway. You can make your routing decisions on the fly and this information can be set at runtime. has built in support for failover, retries and weighted routine priorities, as well as supports the standard SIP security standards. Using customer SIP headers, you can include username and password authentication, and allow your SIP infrastucture (or PBX) to route the call to an individual user or group based on the SIP address itself. As with any Twilio call, you can enable features available on standard Twilio calls, all with just a few lines of TwiML.